Are you looking for answers? Have you ever had a "hunch" or a "gut feeling" that came true? Are you wondering if you are intuitive? 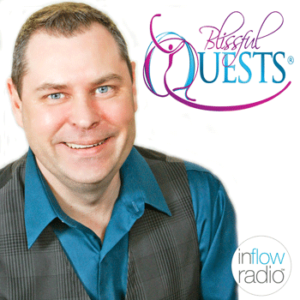 Doyle Ward believes that the real question to explore is not IF you are intuitive, but HOW you are intuitive. Doyle's quest is to help people realize that they are just missing the messages. 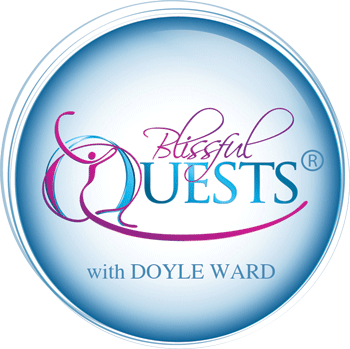 As an intuitive life coach, teacher, grief recovery specialist, and spiritual medium, Doyle will tap into your energy to give callers insight into different areas of life and guide them to find their own answers. His warm, chatty way of working is inviting and fun. 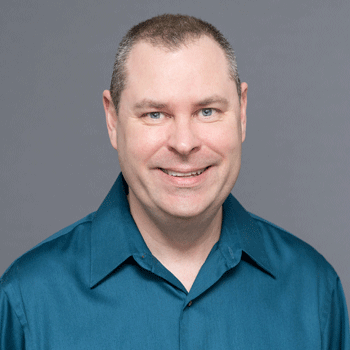 Doyle brings his positive and fun approach to life into his podcast as he explores a variety of interests including, life coaching, affirmations, intuition, grief support, the afterlife, ghosts, spirit, dreams, Spiritualism, mediumship. On each show, callers are invited to ask questions and can be sure that Doyle will help to guide them to get their own answers. He views his show as an extension of his intuitive development teaching and explorations. #51: Benefits of Using Your Intuition – Why Do You Care and What Do You Get! #50: Has Your Intuition Improved? #49: Wake Up Your Intuition! Explore Your Intuition with Doyle! Are you looking for answers? Have you ever had a "hunch" or a "gut feeling" that came true? Are you wondering if you're intuitive? Maybe the real question to explore is not IF you are intuitive, but HOW you are intuitive. Join Doyle as he discusses what intuition is and then try out the practical exercises to get your own answers! Download your free audio lesson now and discover "which" kind of intuitive you are. Bonus: Receive Doyle's weekly newsletter: The True Power of You! Doyle is a naturally gifted psychic medium, certified life coach, hypnotist, and workshop leader. He is known for his amazing ability to communicate with loved ones who have crossed over. Doyle has extensive knowledge and training involving communicating with those on the other side. He brings through evidential messages from those in the spirit world. He has trained at the internationally renowned Arthur Findlay College in the UK and is a member of the National Spiritualist Association of Churches. Doyle is currently continuing his education through the Morris Pratt Institute and is presently conducting platform mediumship at a local Spiritualist church. A near death experience as a child shaped the course of his life. Call it what you like, an Out-of-Body Experience or Near-Death Experience, but whatever happened left him with a quest for deeper spiritual knowledge and a need to use his gifts to help people realize that they truly are never alone - and that they are more than their physical bodies. He has been leading and teaching intuitive development circles continuously for more than ten years helping people from various backgrounds discover and develop their psychic, healing and intuitive skills. He spent twenty-five years in the corporate arena, ending as a General Manager for a major hotel group. This experience brings a real world perspective to his private coaching practice. The years of running hotels, developing, coaching, and mentoring employees has allowed him to help his clients discover and develop the skills that are key to living happier lives. Doyle is a licensed and certified Heal Your Life® Coach and Workshop Leader trained in the philosophies of Louise L. Hay. He is a Certified Grief Recovery Specialist® affiliated with the Grief Recovery Institute, a certified hypnotist and a certified hypnosis instructor trained by the PATH Foundation and a member of the National Guild of Hypnotists. With Doyle's skills, training, life experience and business background, he is able to offer that knowledge and experience to help others. Whether he is working with a coaching client, or doing an intuitive or mediumship session, he has helped hundreds of people start making significant, positive changes in their lives. In Doyle's extremely popular weekly e-newsletter, The TRUE Power of YOU, he shares information, insights and affirmations. To sign-up for his newsletter, go to BlissfulQuests.com.